I have grown tall as a cedar in Lebanon, as a cypress on Mt. Hermon; I have grown tall as a palm in Engedi, as the rose bushes of Jericho; as a fine olive in the plain, as a plane tree I have grown tall. Rosebushes in Jericho are also known as the Resurrection flower. For long periods, these ‘roses’ live in desert regions, growing and reproducing as any other plant until the environment no longer supports an adequate existence. When this happens they lose moisture and the drying branches curl inwards, forming a round ball. They retract their roots from the soil and allow the desert winds to carry them across the desert, until one day they arrive in a damp place where they can continue to grow and spread. The ball then expands again, opens flat on the ground and deposits its seeds, which germinate. Once watered, the dried-up looking young plants soon begin to bud. Even after 50 years without water the plant will resurrect. May I trust the trust the dryness of my spirit is God’s readying me to move to a new place where his moisture will allow me to flourish. This entry was posted in Devotional and tagged dry spirit, restoration, rose of jericho, wisdom, wisdom's promise. Bookmark the permalink. Great, Aren’t we all Jericho roses now and again? I sent you an email Pam. 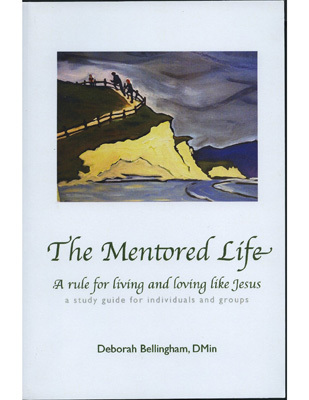 Debby, I am so blessed by this series of meditations. Thank you. These wisdom analogies are terrific. I particularly love this one about the Jericho rose bushes. Thanks for comment, Katie. I pray wisdom blooms in both of us.